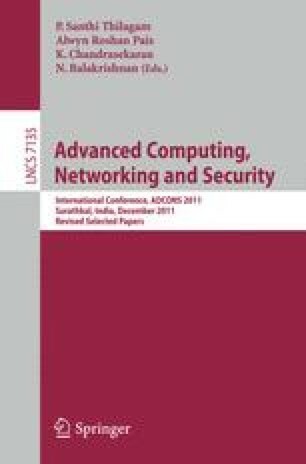 In this paper, we investigate the unfairness problem that exists among vehicles of different velocities in IEEE 802.11p based Vehicle-to-Infrastructure (V2I) Networks. A vehicle moving with higher velocity has less chance to communicate with the Road Side Unit (RSU), as compared to the slow moving vehicle, due to its shorter residence time in the coverage area of RSU. Accordingly, the data transfer of a higher velocity vehicle gets degraded significantly, as compared to that of the vehicle with lower velocity, resulting in unfairness among them. In this paper, our aim is to address this unfairness problem that exists among vehicles of different velocities in V2I networks. Analytical expressions are derived for optimal minimum CW (CW min ) required to ensure fairness, in the sense of equal chance of communicating with RSU, among competing vehicles of different mean velocities in the network. Analytical results are validated using extensive simulations.